You are probably wondering why you need to make friends as an adult, anyway. You’ve gone through many circles of people and stages in your life and have probably amassed the friends you need. Well, it’s safe to say that that’s wishful thinking for many. Instead, life happens and those friends made along the way aren’t always around by the time you’re grown up and you’re children are grown too. You may have chosen to spend the next phase of your life in a different city, or career circumstances have brought you somewhere new. 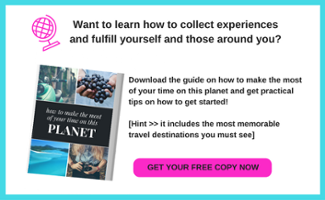 Or maybe you haven’t moved an inch but over the years your responsibilities to your children, your spouse and your family have taken up the time that you have to give and now those kids are grown and the responsibilities have dwindled and you suddenly find yourself with a new concept – free time. Whatever the reason, after so many years and with different social norms than were probably acceptable the last time you tried to make a new friend, it takes some thoughtful consideration on how to go about it. As an adult, though, extending your hand to ask “want to be friends” in a more sophisticated way than you probably did as a kid is really no easier. The game may have changed slightly, but the vulnerability is the same. Striking a balance between opening up and opening up too soon can tricky. No matter how tricky, though, you’ll probably feel the need to make some new friends at some point in your adult life. Friends made during college and grad school are the most likely to last. You know who you are by then (usually) and the people you choose as your friends amongst the large student body are usually people you feel will add a lot of value to you and continue to do so beyond your college years. But geography plays a big part in the ability to uphold these friendships to the extent that you’d like to. Add work, spouses and kids to the mix and even seeing the friends that live down the street becomes a challenge. The voluntary nature of friendships means it is often the first to take a hit in the face of the responsibilities associated with formal relationships. 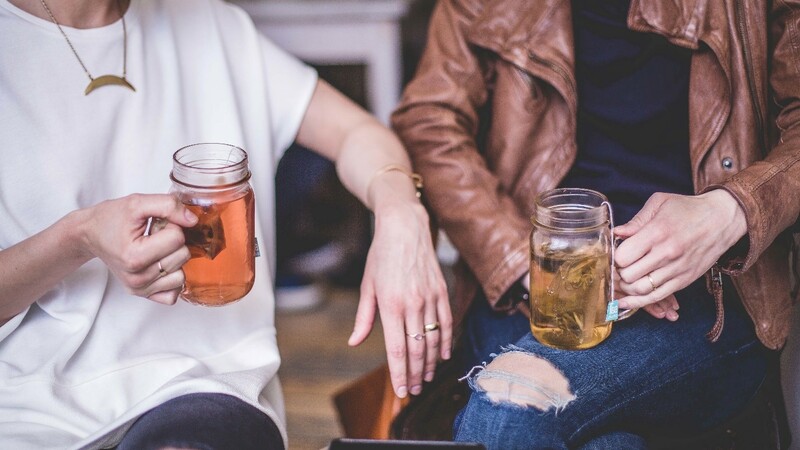 So here are some ways to break the ice when it’s time to make some new friends. It may be a little harder than it once was, but it’s certainly not impossible. Take a deep breath and reach out your hand – someone will certainly extend theirs in return. Let's discuss how to make friends as an adult. As you grow older, breaking into new circles of people becomes increasingly difficult. If you live in a city, it might be a little easier for you. If you live in the suburbs and your children are grown, the chances of meeting someone knew are slim enough and add the courage required to reach out and begin a relationship and the chances are diminished further. But there’s hope. 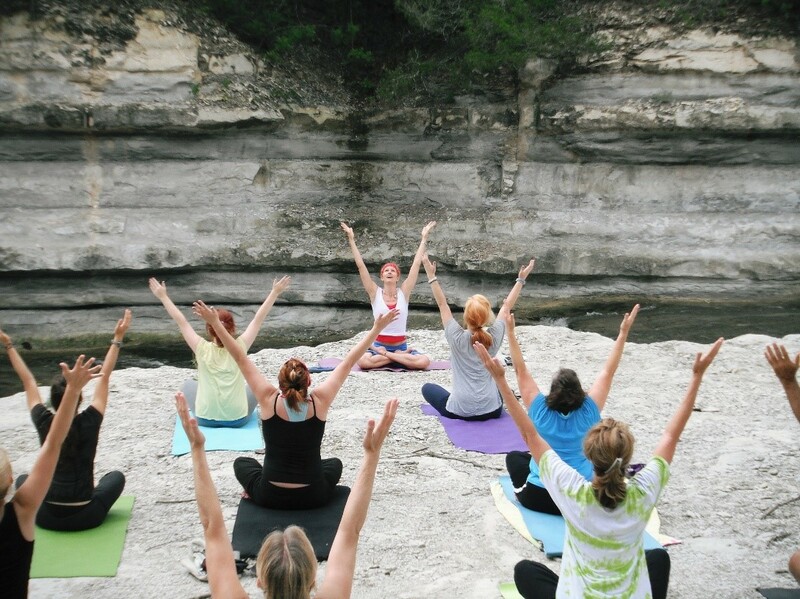 If you join a club (like a book club, for example) or a weekly activity like a cooking class, a language course or a yoga class that’s relatively intimate, you now have a great stage for getting to know some new people with similar interests as yours. Sometimes those new friends are sitting there right under your nose without you knowing it. If you haven’t moved to a new place and you know at least some people, use them. Make it known that you want to get your social life back on track. Your friends or acquaintances will surely be happy to invite you to a dinner party that they’re hosting to help you tap into new circles. Just like you would do if you needed a business introduction, if your friend has a friend who sounds really fun and interesting, ask for a friend introduction! Going for a coffee with someone is a way to get the ball rolling that doesn’t require much commitment on either side. If you’re shy, an outing together with your mutual friend is an easy fix. New friends that also happen to be linked to another part of your life – co-workers, parents of your kids’ friends, partners of your spouse’s friends – are a brilliant way to add some new people to the mix without adding an additional responsibility you would so very much like to take on but don’t have the time for. You’re much more likely to make friends when you already have the excuse to spend time together. This goes beyond the friendships out of necessity – so you have someone to eat lunch with at work or so you can avoid awkward silences while your kids play with someone else’s kids. This is about people that you meet along the way that actually seem like they could be someone you want to connect with. Someone that interests you and adds value for you. If you can find that person among the people you have to be around anyway, well then you’re lucky and you’ve effectively killed two birds with one stone. 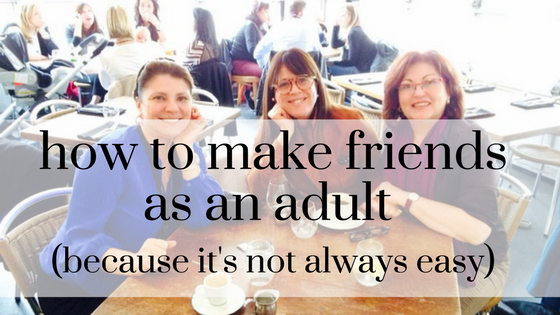 The bottom line is that making friends as an adult isn’t easy, but it’s not impossible. If you’re ready to add some new people into your life, don’t hesitate! If you find someone you enjoy spending time with, the feeling is likely mutual. Start with activities that are casual like a coffee or a movie. Survey after survey will tell you that friendships are a critical part of your personal happiness. So ask for that introduction or join that club – do whatever makes sense for you, but don’t neglect the importance of having good friends you can engage with on a regular basis, no matter your age.